SHIPPING FOR ORDERS RELEASE DATE (release date): 14/04/2016 It is an advance.If the payment has arrived on time, will be dispatched on the release date.It can always happen that the release date is not complied with by the manufacturers.I ask for understanding and patience, if it should be delayed. Debut CD 16 tracks, in jewel case 4-page photobookled hand-numbered to total 300 copies. 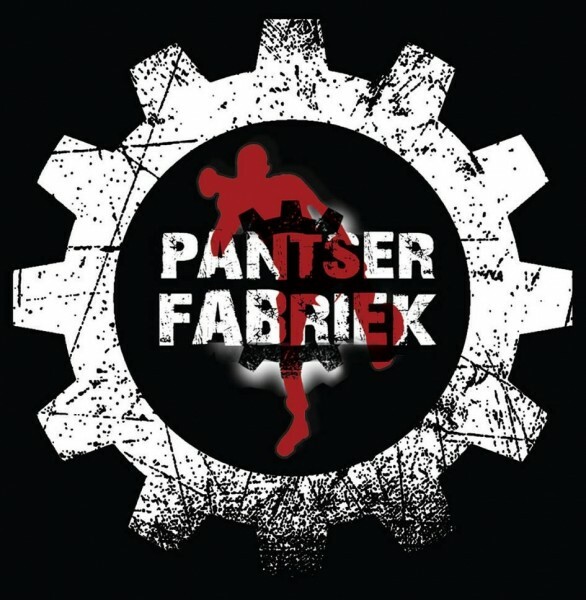 < (200="" cd="" &="" 100="" 2cd="" set)=""
Info: PANTSER FABRIEK from Den Haag (netherlands) makes fantastic oldschool EBM - TIP ! Customer evaluation for "PANTSER FABRIEK - Krachtpatser CD (Lim200) VÖ 14.04"